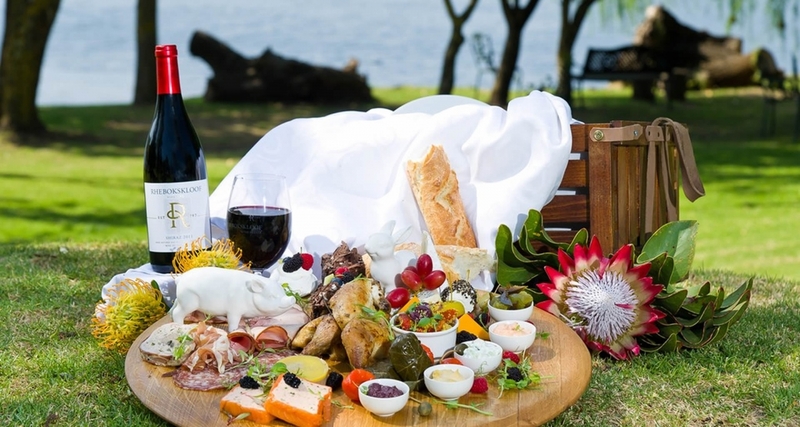 Experience true Winelands hospitality at Rhebokskloof Wine Estate. Taste the unique terroir of our secret valley from which springs our celebrated and internationally awarded wines. Let us take you on a journey of discovery with different interpretations of our signature varietals Shiraz and Chardonnay, lovingly crafted by visionary winemaker Rolanie Lotz. Experience the fusion of South African recipes and French culinary traditions by Chef Daniel George. Ride our singularly spectacular mountain bike trails or take a horseback ride. Or simply bring your family for a picnic or trail picnic and spend the day with us. The Estate is renowned for its top quality wines, which you can sample in our exquisite tasting room situated in the original Cape Dutch building next to the restaurant. We take as much pride in our award winning meals served in the Rhebok Restaurant as we do in our superb function venues and warm winelands hospitality. Rhebokskloof also produces grape juice and olive oil and boasts beautiful examples of Cape Dutch and Victorian architecture. Rhebokskloof is ‘n trotse Vir Altyd vennoot! 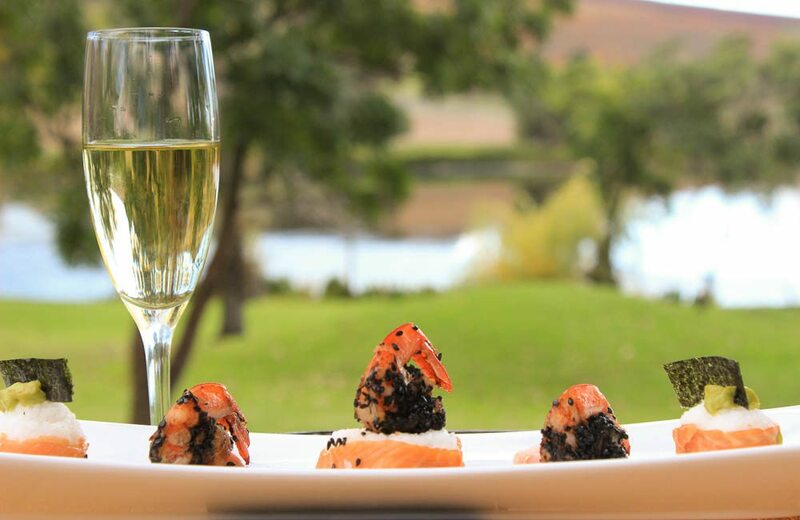 Rhebokskloof Restaurant, has long been popular with locals for its delicious seasonal food, paired with Rhebokskloof wines. Diners can enjoy the view from the terrace as they enjoy breakfast or lunch, or be served by the fireplace inside the restaurant. Don’t miss our Child Friendly Sunday Buffets from 12:00 until 15:00 every Sunday with a wide array of entertainment for the kids including; pony rides, jumping castles, jungle gyms and so much more. 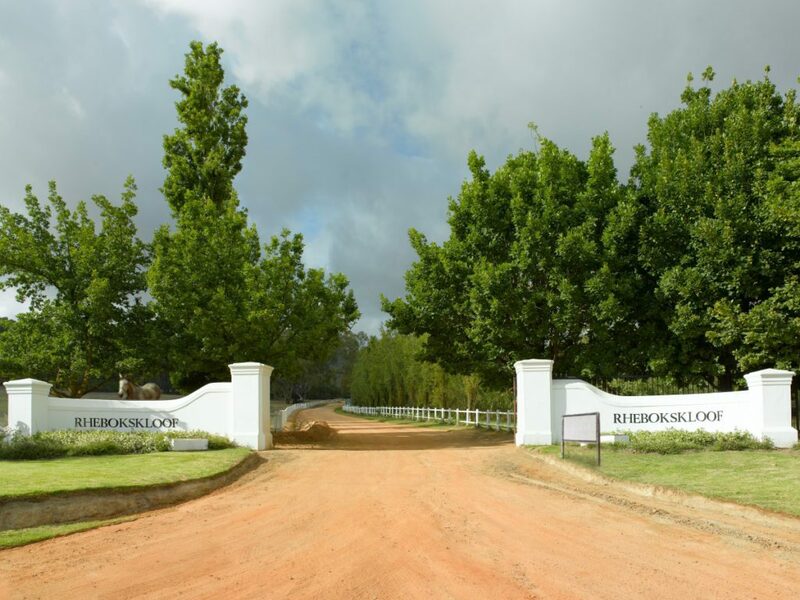 Due to the multitude of offerings on the beautiful estate, Rhebokskloof has offered many corporate family adventure events where the full estate is at the disposal of the company. 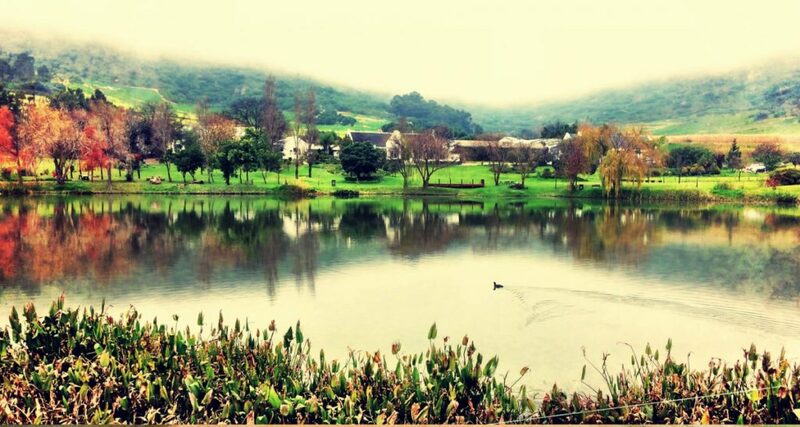 We offer adventure activities, such as mountain biking, running, hiking, horse-riding, quad biking and even fishing. 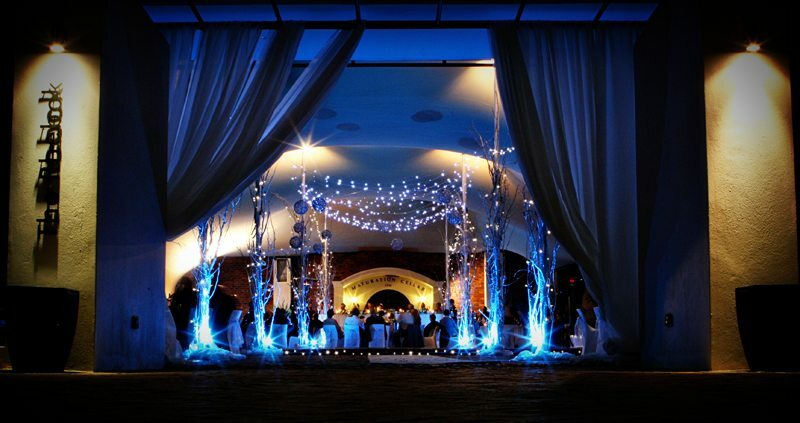 Furthermore the restaurant and three other function venues are all available for your needs.